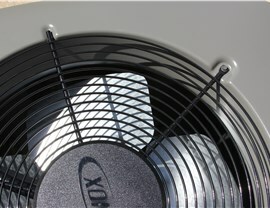 Replace your old AC with one of our updated systems and cool your home more efficiently. When your air conditioner fails on one of the hottest days of the year, there’s no need to suffer in the sweltering summer heat. 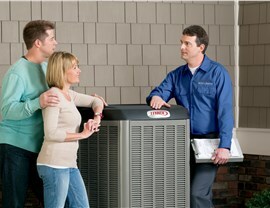 Instead, contact a team of HVAC professionals who can provide you with a quick and affordable AC replacement. 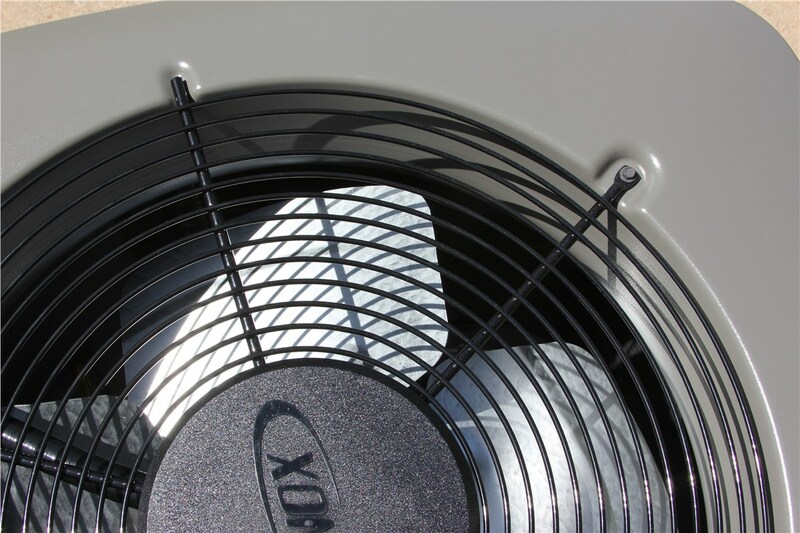 If you live in Chicago or the surrounding suburbs, you don’t have to look far to find the dedicated and fully qualified technicians at Four Seasons Heating and Air Conditioning. With over 45 years of experience and an A+ rating with the Better Business Bureau, you can count on us to provide you with premium products and superior service you deserve. 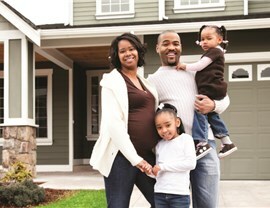 Trusted Technicians: In addition to their extensive training, our techs also undergo drug testing and background checks. 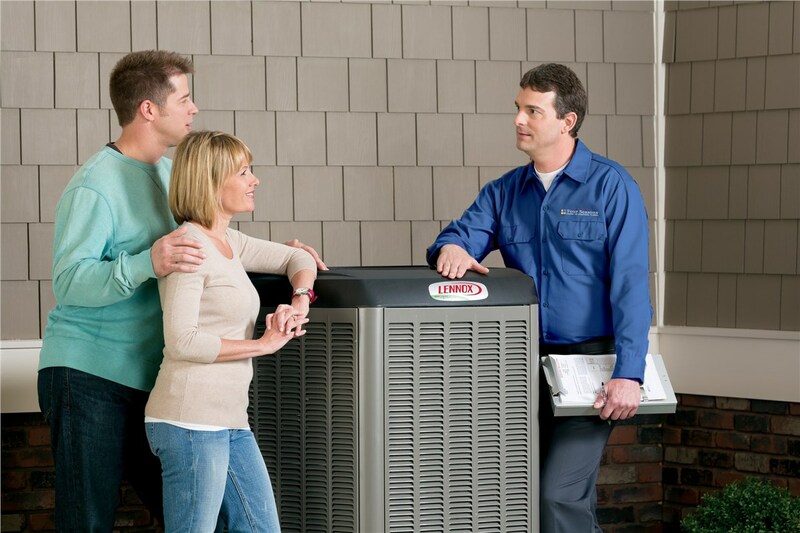 24/7 Service: If you are in need of an urgent HVAC replacement, you can contact us any time of day. 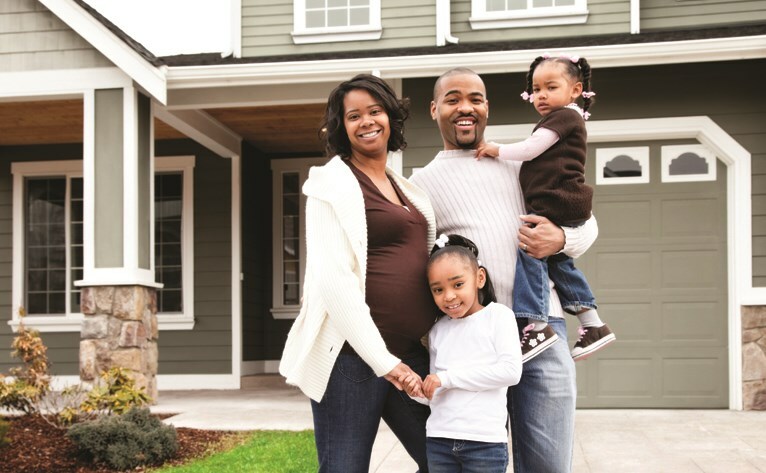 Attractive Financing: In order to help make sure that all of our valued customers can enjoy a comfortable home, we offer Special financing with approved credit. 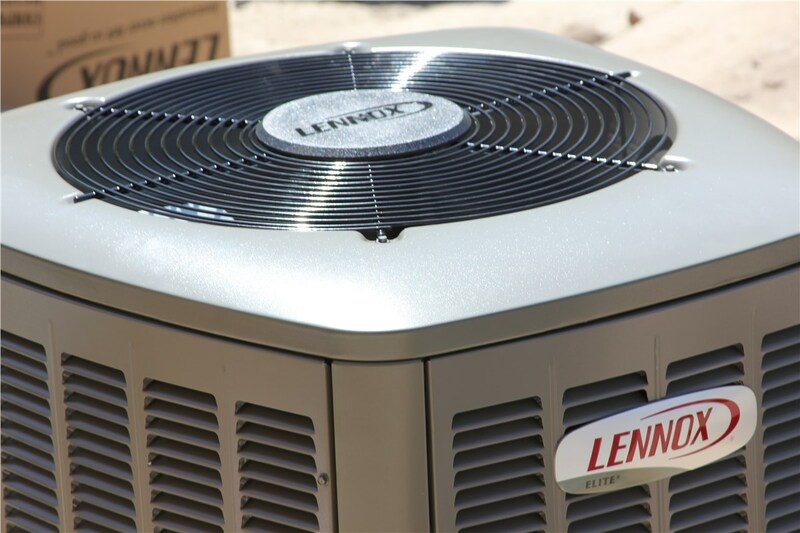 Same-Day Solutions: With the necessary parts available, we can provide same-day air conditioning replacement services to reduce disruptions to your daily routine. 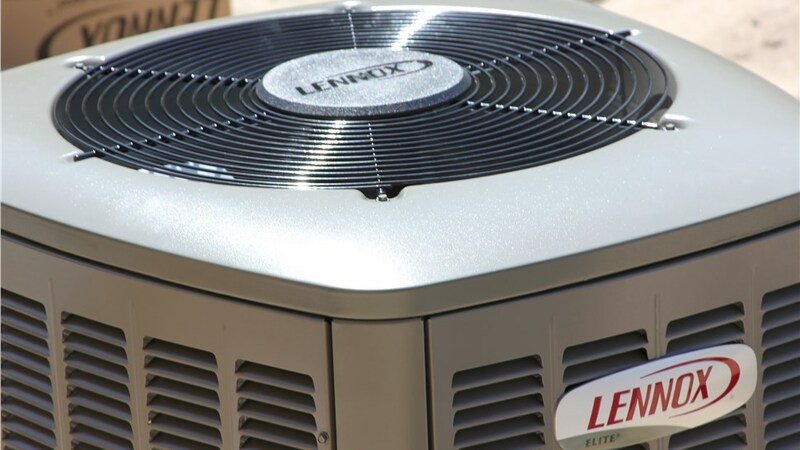 If you would like to find out more about all of the different air conditioners and related services we have to offer, don’t hesitate to contact Four Seasons Heating and Air Conditioning today. Give us a call to speak with one of our knowledgeable representatives, or fill out our simple online form to request your complimentary quote.